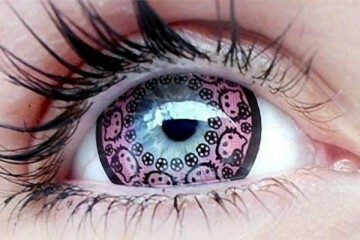 Stop whatever you’re doing right meow. 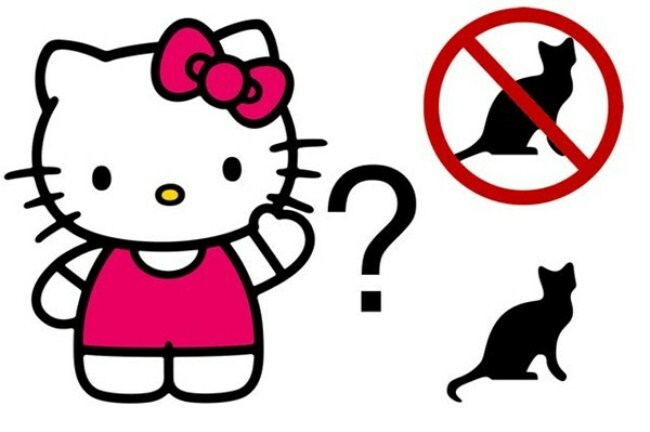 Earlier today, the Internet got into a frenzy when a series of shocking revelations has led to the discovery that the truly iconic Hello Kitty is NOT a cat. Now before you feel as though your childhood as been torn asunder, it is later revealed that this oversimplication is totally FALSE. 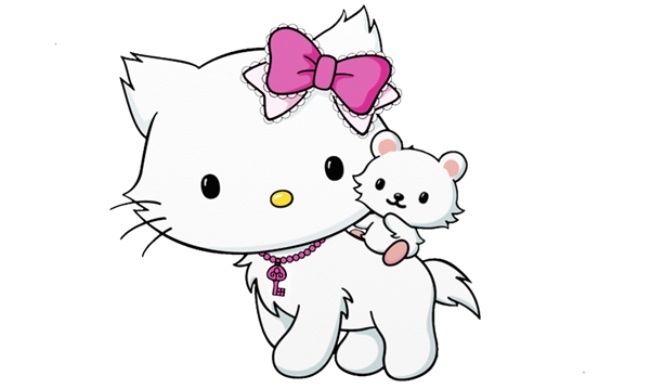 In fact, creator Sanrio has now clarified to the website Kotaku that “Hello Kitty is a feline – just an anthropomorphic one”. We can confirm, Snoopy IS a dog.